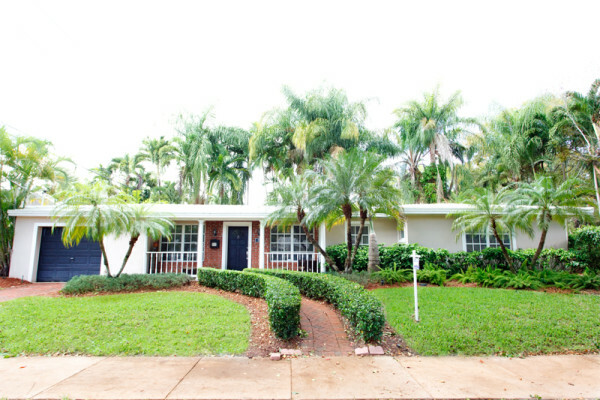 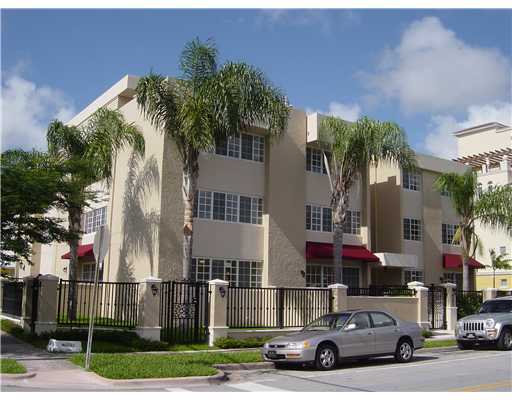 Open House Tomorrow, Best Priced Home in South Gables! 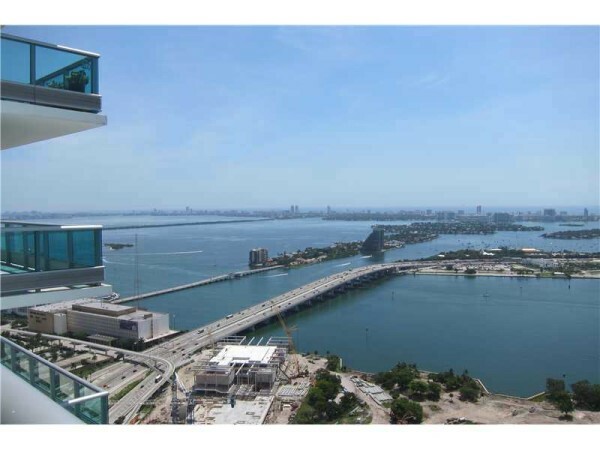 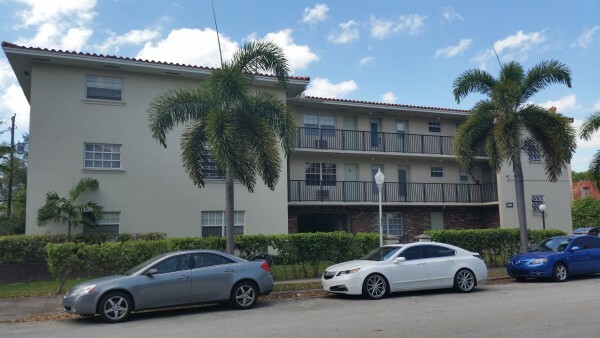 Luxury Condo For Rent | 900 Biscayne | Water Views! 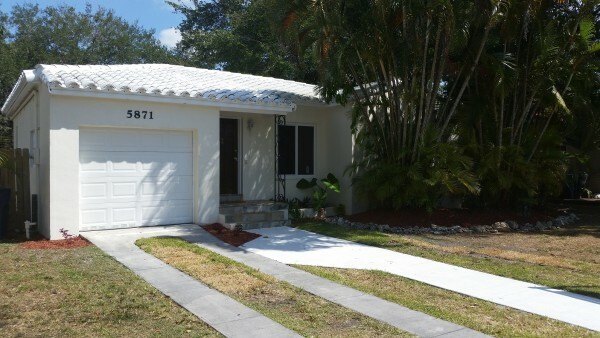 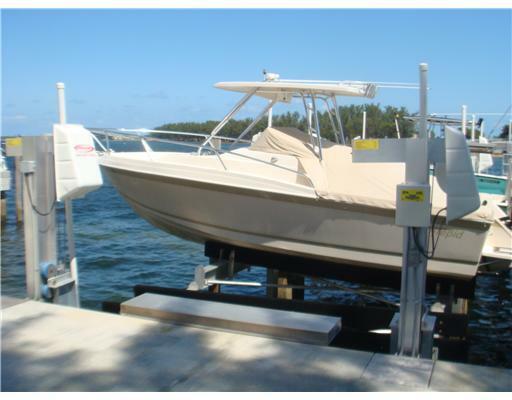 New Rentals from Oscar J. Arellano, Jr., P.A. 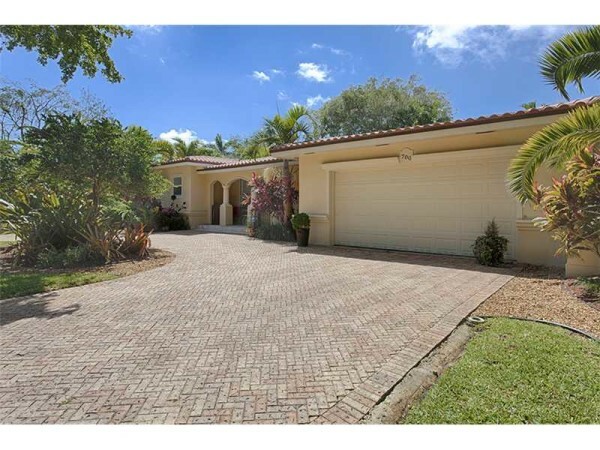 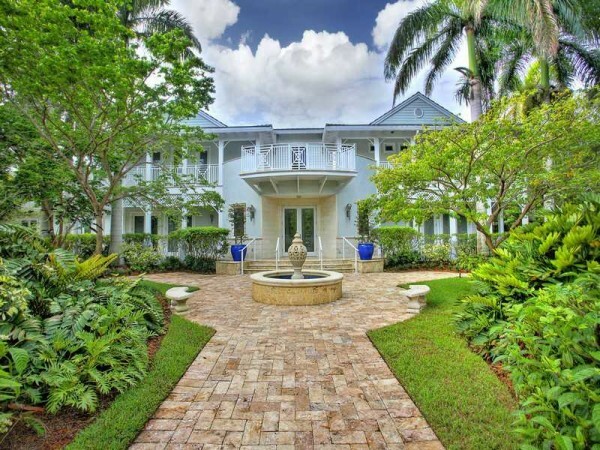 South Coral Gables Home Just listed for Sale!